Yippee! It’s ‪#‎RedNoseDay‬! Make sure to buy yours to support community organizations like ‪#‎RBBB‬! 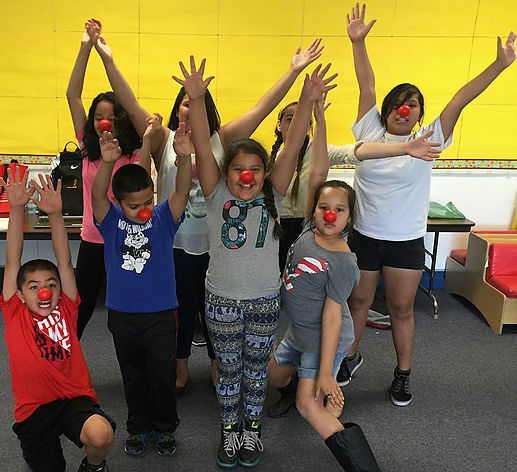 Thank you Valley of the Sun United Way and Red Nose Day USA for helping us help more children improve literacy skills and ‪#‎BeBetter‬ learners!